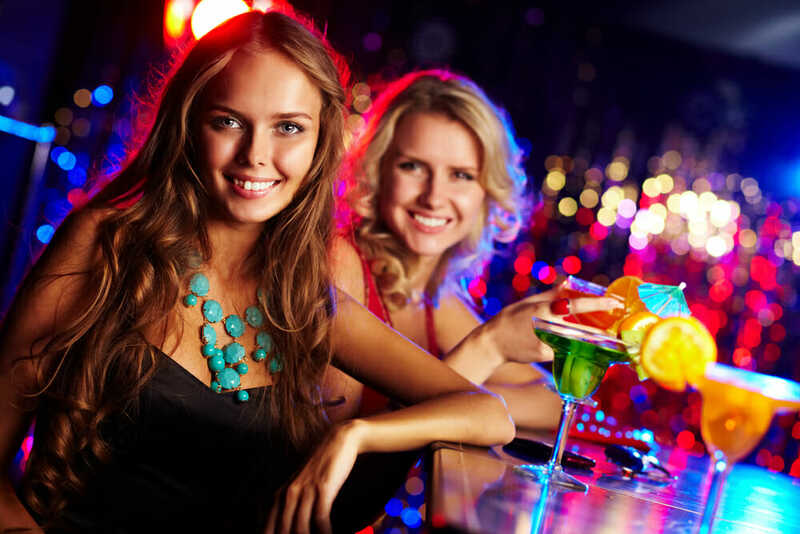 We have a fabulous selection of bachelorette party ideas Atlantic City. Whether it’s the thrill of a casino or relaxing in a luxurious spa we’ve got you covered with great activities and venues to boot. Top off your Atlantic City experience with a gorgeous Butler in the Buff to serve your drinks and host your party games in your hotel suite! Your Butler in the Buff will take care of serving and hosting your party while you sit back, relax and enjoy the view! These handsome, toned and tanned party butlers wear only a bottom revealing apron, collar, cuffs and bowtie, and will ensure that your bachelorette party games are a hit! Find out the fantastic ways you can use our Butlers for party games as well as additional bachelorette party ideas Atlantic City so you are off to a fabulous start! Learn some killer new burlesque moves with our friends at AC Pole Parties! Book in combination with a Butler in the Buff and not only have an absolute blast but save money too, ask us how it works. No bachelorette party in Atlantic City is complete without a visit to the Borgata for a show, whether it be burlesque follies or a big ticket event like Lady Gaga. Spend your Saturday afternoon at a luxury spa, take the time with your best girls to relax and catch up over pool side drinks and a massage, facial or manicure! The Water Club Hotel at The Borgata is a great base for your bachelorette party, with all the amenities of Atlantic City nearby and the feel of being at an exclusive spa retreat! would be Mur.mur for the DJ’s, The Pool after Dark for its unique poolside setting and celebrity watching, and Boogie Nights at the Tropicana for that Studio 54 vibe. You don’t have to necessarily be into gambling to enjoy the nightlife. Top tip: plan in a show in advance as Atlantic City is a top destination for world class music performers like Beyonce, Justin Timberlake, Rhianna as well as world renowned DJ’s. If you’re looking for fun and creative bachelorette party ideas Atlantic City, visit our blog to get started! Don’t forget, if you know someone who would make the perfect Butler in the Buff we are always recruiting across the USA and Canada. Ask them to apply online here.